Whether you're an Agile newbie or a seasoned pro, we have events geared toward everyone. 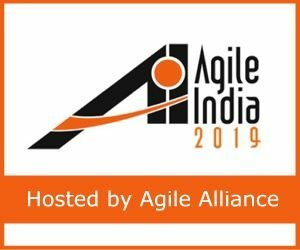 Agile Alliance is hosting this year's Agile India conference in Bengaluru, India. 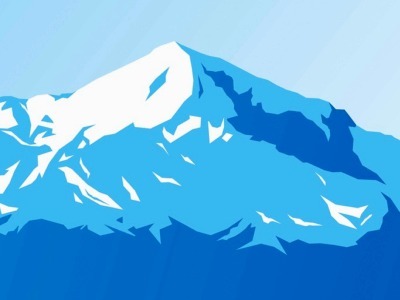 Join us for Asia's premier and largest conference on leading edge software development methods. 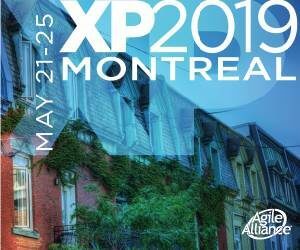 XP is the premier Agile software development conference combining research and practice. Discussions with business and thought leaders about how Agile means more than development only — it enables business! 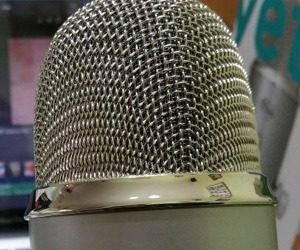 Looking for some ideas and experiences? 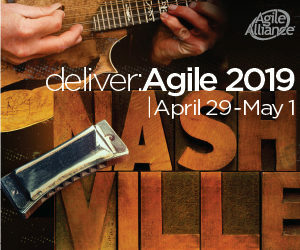 Check out the Agile Alliance's past conferences for some great insights. Find an Agile Community gathering. 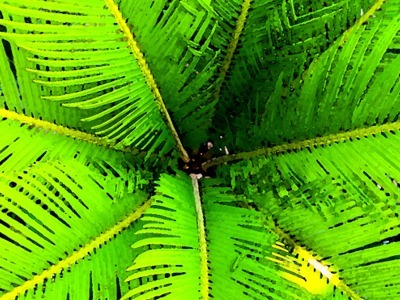 Stay up-to-date on what's happening with Agile. Learn how to get involved in the Agile community worldwide. Have an Event You’d Like to Add? Agile Community events start with you! If you are an Agile Alliance subscriber, you can submit not-for-profit events for posting. If you are an Agile Alliance member, you can submit both for profit and not-for-profit events for posting. 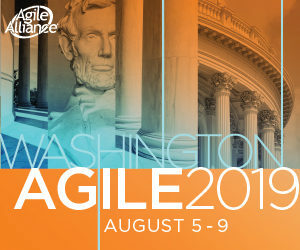 Agile Alliance members can request conference sponsorship from the Agile Alliance. For more information see the Conference Sponsorship Initiative.